Home » In the News » Hope you had a wonderful St. Patrick's Day from the audiologists and U.W. Madison externs. 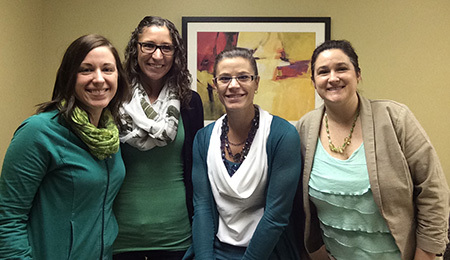 Hope you had a wonderful St. Patrick's Day from the audiologists and U.W. Madison externs.